Well, you can now add the R&B Divas: Atlanta reality show to the latest in television show cancellations. Reports are surfacing that the once chart-topping TV One reality series R&B Divas: Atlanta has gotten the ax. There were sources who had claimed that the show may be cancelled but there was no official confirmed word as to whether or not that would occur. Always Alist reports that the president of TV One, Brad Siegel made his television press tour appearance at Los Angeles’ Television Critics Association and failed to present “R&B Divas: Atlanta” as one of the networks returning shows. The show’s cast members were reportedly advised of the cancellation today. What are your thoughts on this? Do you agree that the show should have been cancelled or no? Share your comments below! 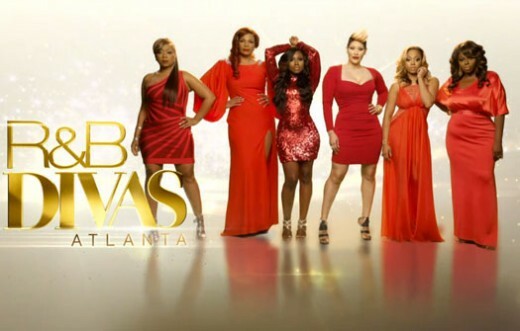 TV One Launch 3rd Season Premiere of ‘R&B DIVAS ATLANTA’ on VOD!